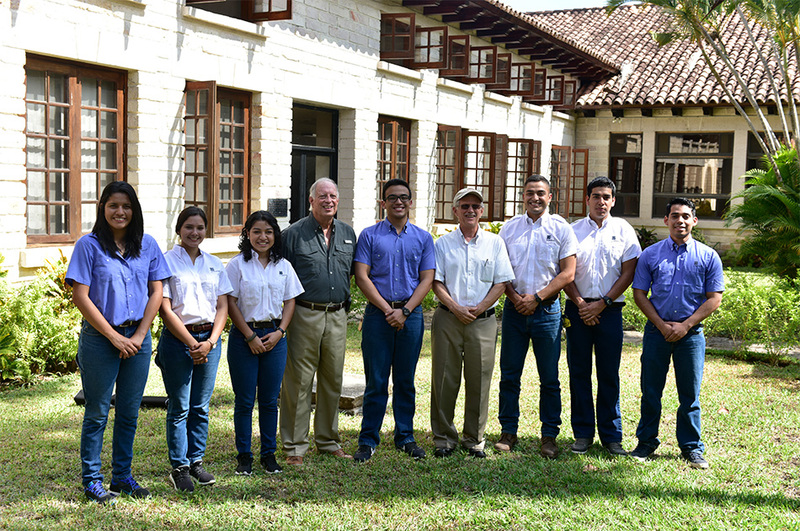 The Pan American Agricultural School – ZAMORANO, strengthens quality agricultural education for Salvadoran youth from public and private institutions, in partnership with the Salvadoran Vocational Training Institute INSAFORP. These young people are professionals who are an integral segment the economically active population of the sector. 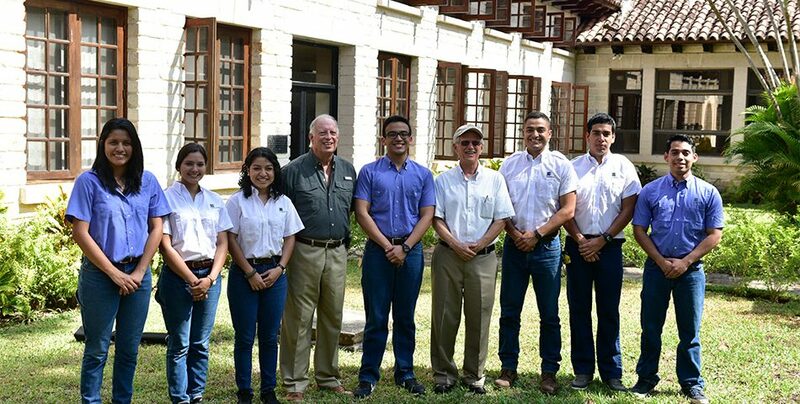 The Program “Support for Agricultural Teaching and Training- Scholars Program”, of INSAFORP, tends to the professional formation and labor insertion of young people and contributes to the development of the agricultural sector of El Salvador, with an investment of US$844,500. 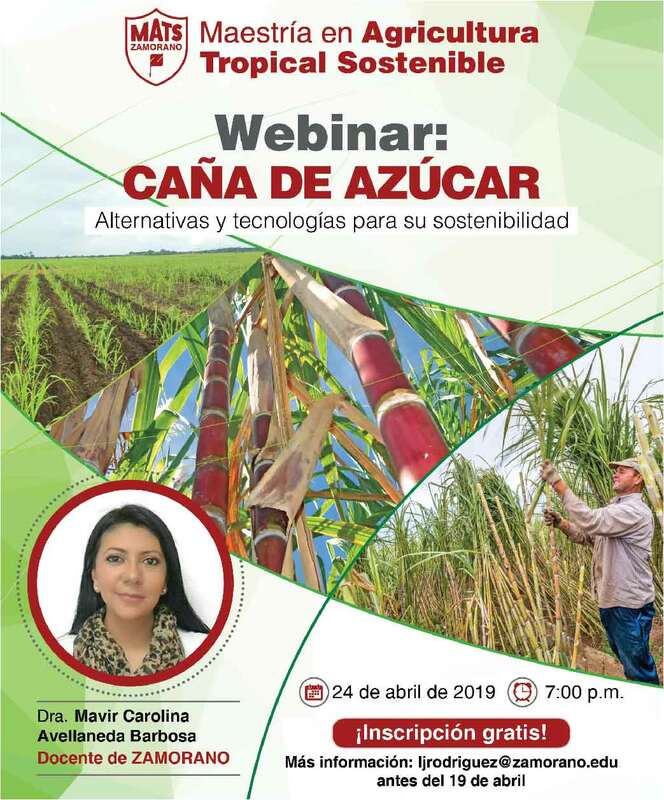 The program is for Salvadoran students who achieve the first places within the entry requirements established by ZAMORANO and who qualify as beneficiaries. 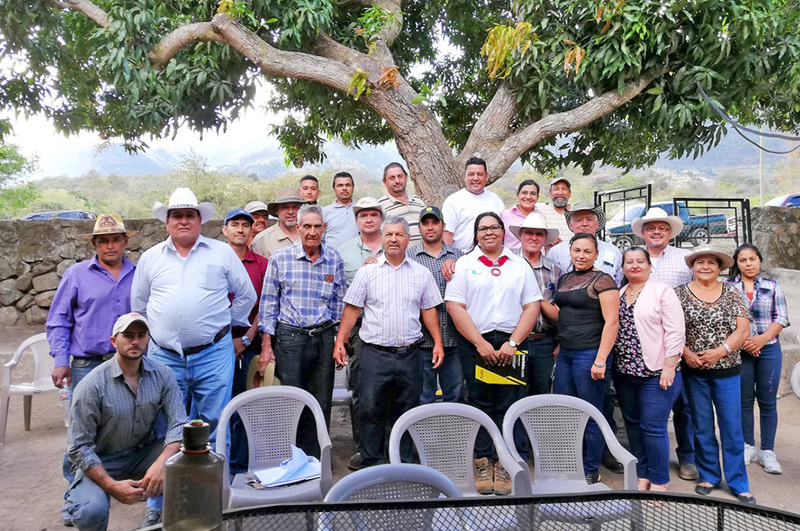 The careers offered by ZAMORANO are Agricultural Science and Production, Food Science and Technology, Environment and Development and Agribusiness Management. 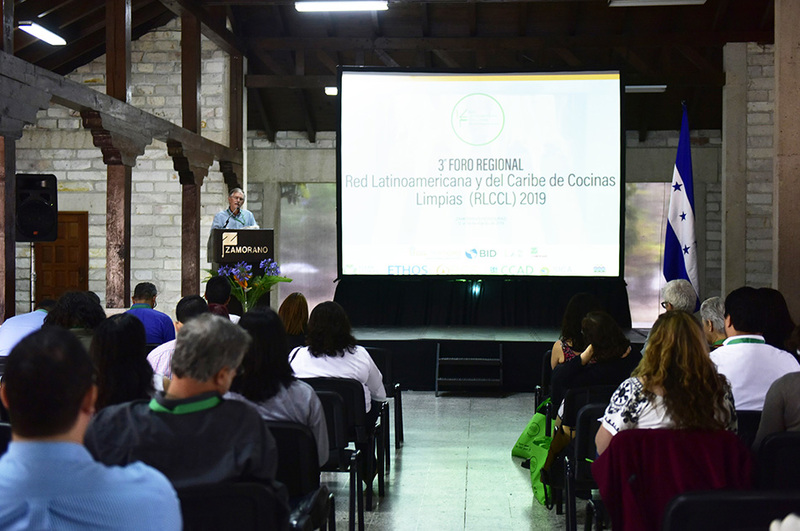 Jeffrey Lansdale, President of ZAMORANO and Ricardo F.J Montenegro, president of INSAFORP, confirmed their commitment to allocate institutional resources to strengthen the economic development of El Salvador, through agricultural training of human resources. From 1998 until today, INSAFORP has supported 364 scholars, 287 of which have graduated from ZAMORANO. 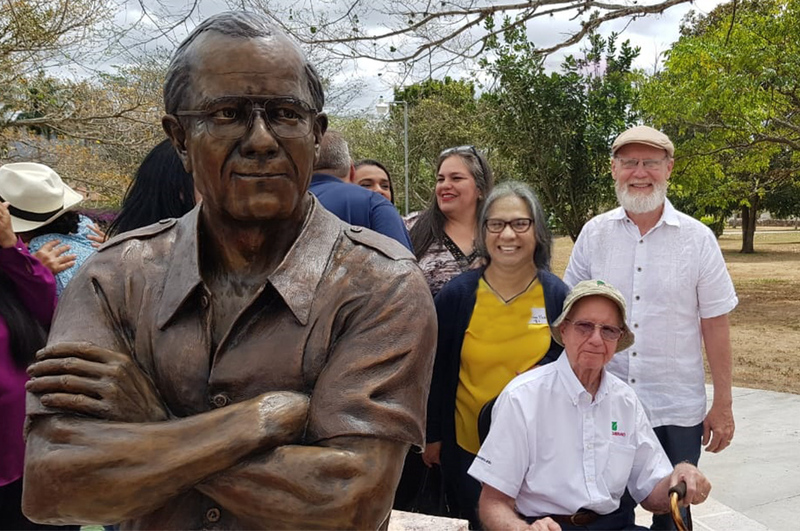 Ninety two percent (92%) of those graduates are currently employed, and seventy eight percent (78%) of them went back to El Salvador. Sixty percent (60%) just for the 2018-2019 period are women. The graduates from this program have a high percentage of labor insertion in industries of high aggregate value. Students also have the opportunity to undertake internships in several countries; which allows them greater experience in the areas of specialty and knowledge of cultural variants, factors that ease insertion in the productive life of the country. 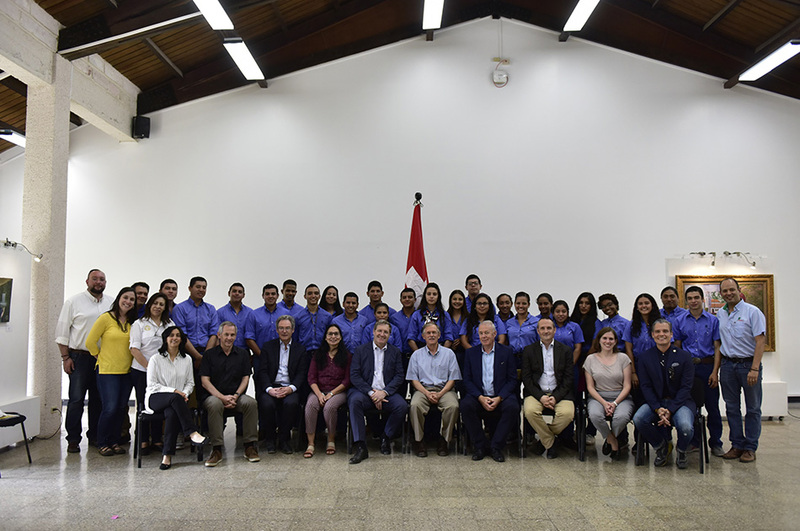 This alliance between ZAMORANO and INSAFORP is an important contribution to El Salvador´s economic development and broadens the horizon for young Salvadoran students.